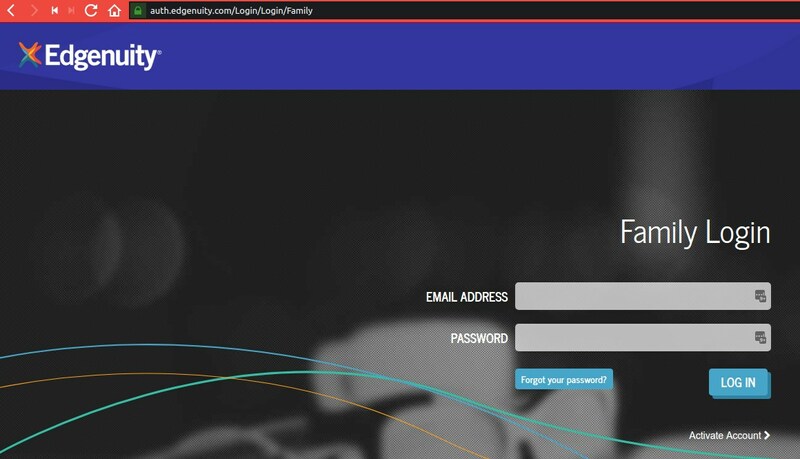 You can go directly to the website: http://learn.edgenuity.com/family/. Click “Activate Account”. This brings you to the “Activate a Student” window to enter parent email address and Activation Code. Or, you can click on the link in the email you’ll receive. The Family Portal feature must be enabled by your student’s teacher/admin. An access code will be provided to you by the teacher/admin to use in the registration process. When you receive the email below, you can start the registration process. Clicking on the link in the email will begin the registration process. At this point, you will be prompted to enter in the email address where you received the notification email, along with the activation code you were provided by the teacher/admin. With the account now generated, you will automatically be logged into the Family Portal. Once you are logged in, you will be able to see a listing for all students that are associated with your account. 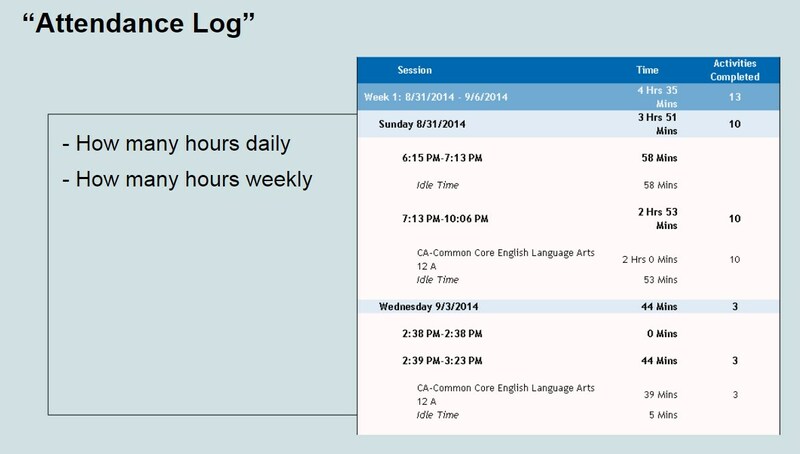 You will also have the ability to view the Attendance Log and/or Progress Report for any of your associated children. 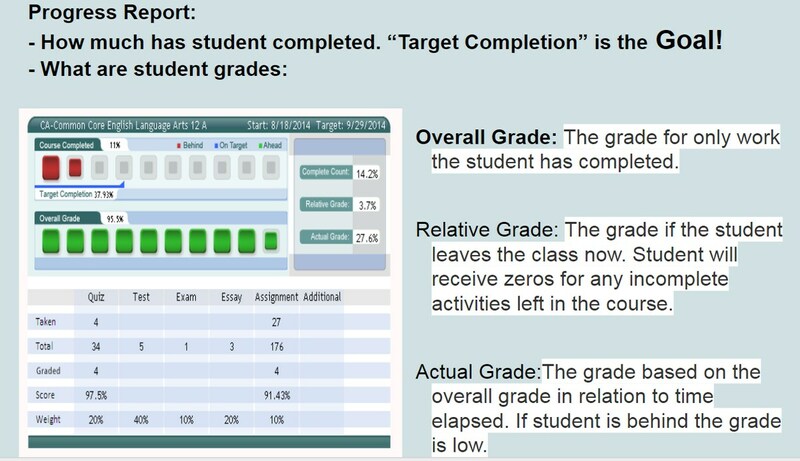 The Family Portal site contains explanations for all of the information you’ll be able to find, such as the attendance log, progress reports, and more, so that you can understand all the details about how your student is doing. 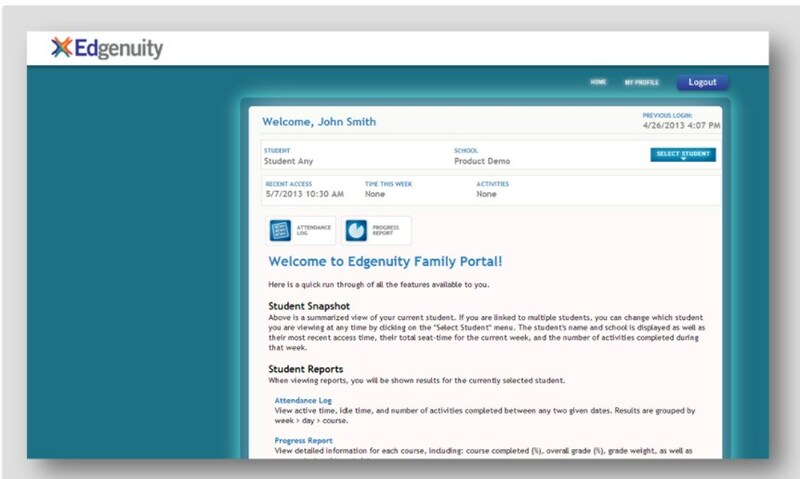 When you return to the Family Portal at http://learn.edgenuity.com/family/ you can log in using your email address and the password you created. If you have trouble remembering your password, you can click the Forgot your password? link, enter your email address, and your password will be emailed to you.